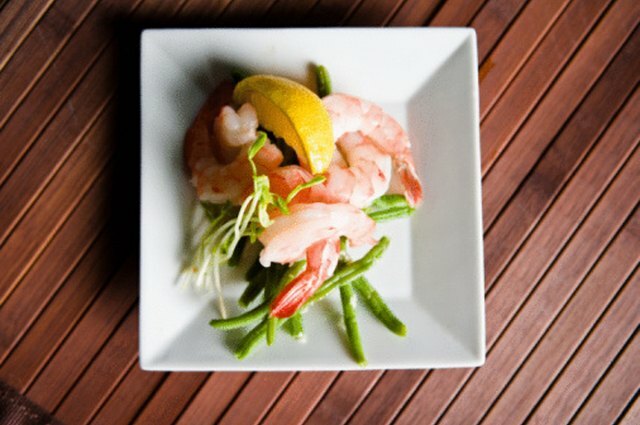 Shrimp is a versatile food that can be prepared and served in a variety of different ways. Steaming is a healthier cooking method than frying, and food is less likely to be overcooked than if it were baked. Another benefit of steaming is that you can cook the shrimp right from its frozen state. When baking and frying shrimp, it must first be thawed in the refrigerator overnight. This makes steaming frozen raw shrimp ideal for a last-minute dish. 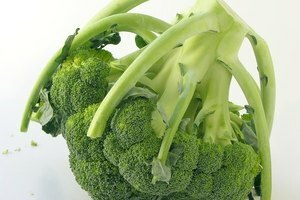 Add the appropriate amount of water to your steamer. 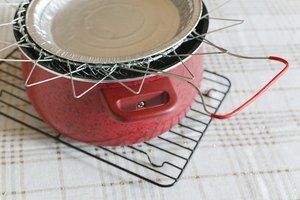 If you're using an electric counter top steamer, fill the reservoir with water to the fill line. If you're using a rice cooker with a built in steamer, add approximately 1 to 1 1/2 cups water for every 2 cups of frozen raw shrimp. Add the frozen raw shrimp to the steaming basket. Add any additional flavoring to the steaming basket. You can sprinkle seasonings over the shrimp, or even add some lemon slices to infuse them with a citrus flavor. Close the lid on the steamer and set the timer. The cooking time will vary depending on the size of the shrimp and the quantity being cooked. 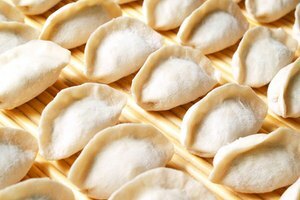 As a general rule of thumb, steaming will take approximately 10 to 20 minutes. On electric countertop steamers, it's best to set the dial for the full 20 minutes and check after about 10 to 15 minutes to see if the shrimp are done. Most rice cookers with built in steamers automatically shut off when the food is finished, so there's no need to set a timer. Check to make sure the shrimp are thoroughly cooked before serving. When raw, the shrimp will appear partially translucent. You can tell when they're fully cooked because they will be an opaque white color. Remove the lid of the steamer carefully after cooking to prevent possible burns.